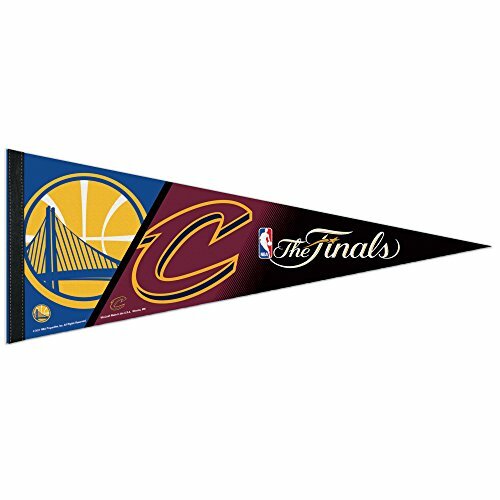 This Premium Pennant is the perfect way to show your team pride during the 2017 NBA Finals title! This soft felt pennant is made of full color and is durable enough to roll it and go when you're at the game, and it looks great when you get home. Measures approximately 12" x 30".